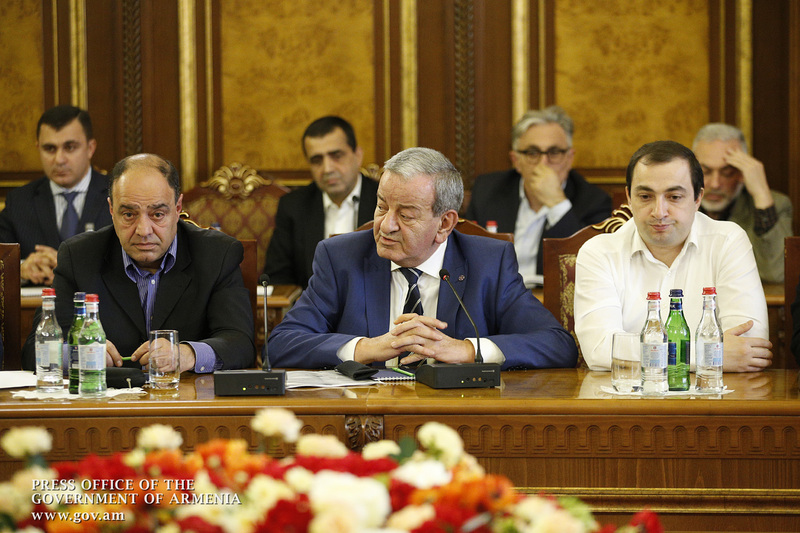 Prime Minister Nikol Pashinyan held a consultative meeting, attended by representatives of winemaking companies. 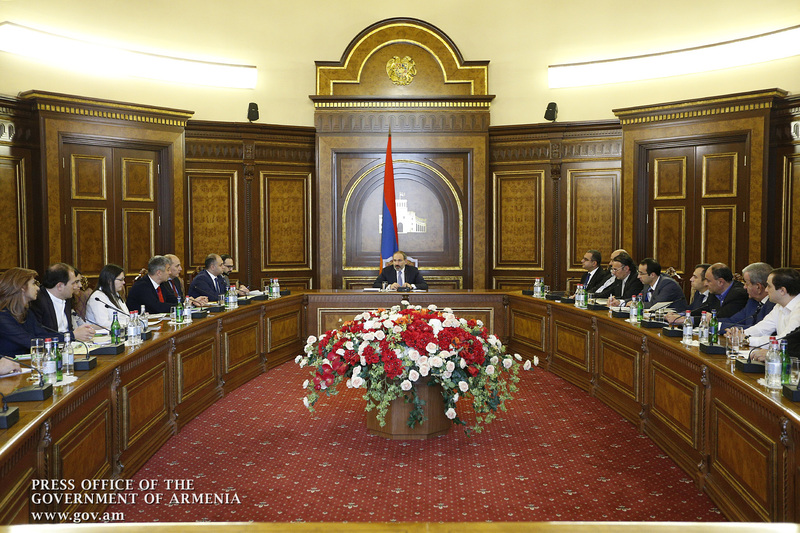 The meeting discussed issues related to the opportunities and prospects for wine industry development in Armenia. 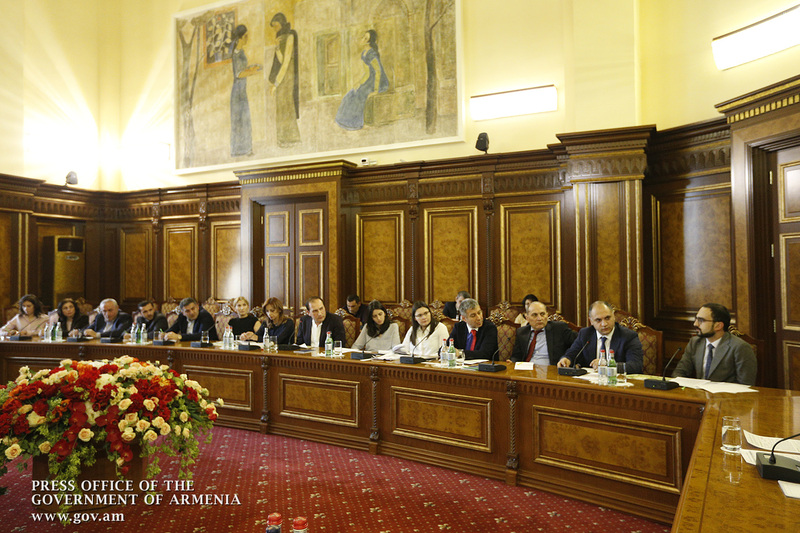 “We have gathered here to discuss the problems faced in this area in order to understand how the government’s cooperation with the wine industry can develop. Winemaking today is one of the fastest growing industries in our country, and the fact that such a significant presence is ensured already speaks for its volumes. However, I think that we have problems associated with market representation, and this is probably due to both affordability and the need to step up output levels. 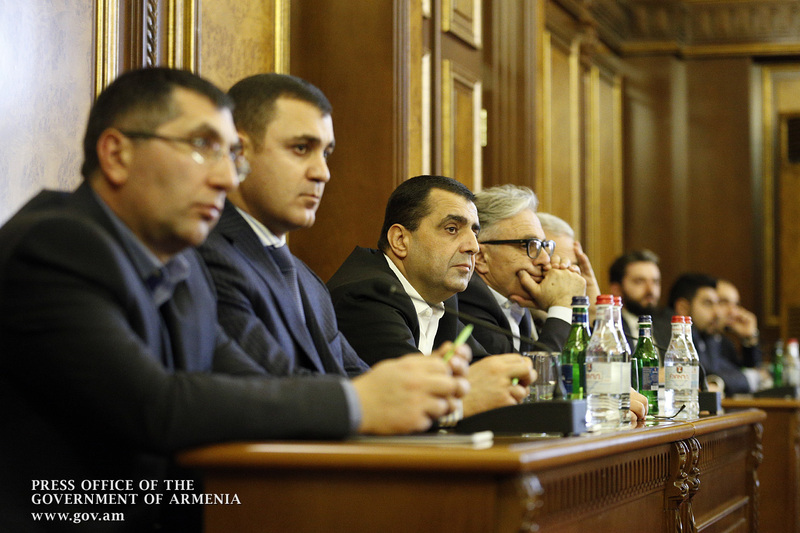 As far as I understand, Armenian wines are competitive in terms of price and quality, but in some cases competitiveness suffers due to limited output; just because sometimes large lots become more attractive to potential buyers than the smaller ones, especially when problems arise with their periodicity. 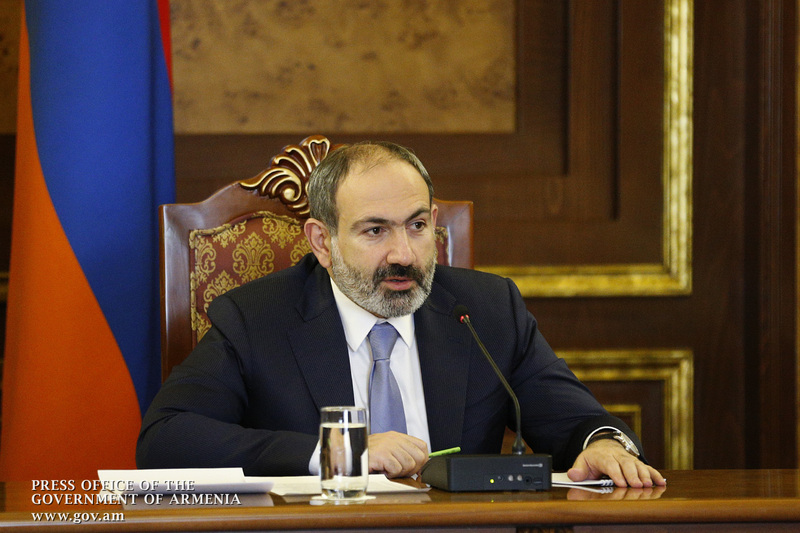 In any case, you know better the existing problems, and I hope that today we can discuss them in all detail,” Prime Minister Pashinyan said. It was reported that positive developments have been occurring recently in the field of winemaking that helped boost the exports. 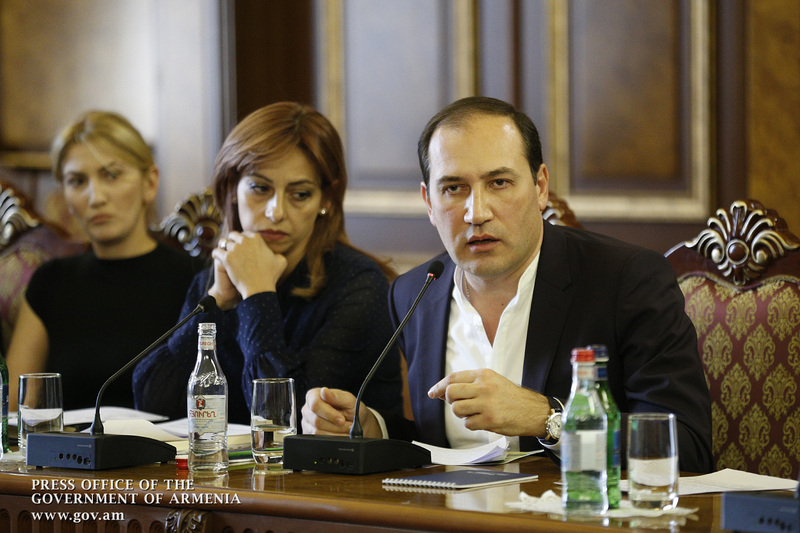 In particular, instead of 7 million liters in 2016, wine production amounted to 9,700,000 liters in 2017. 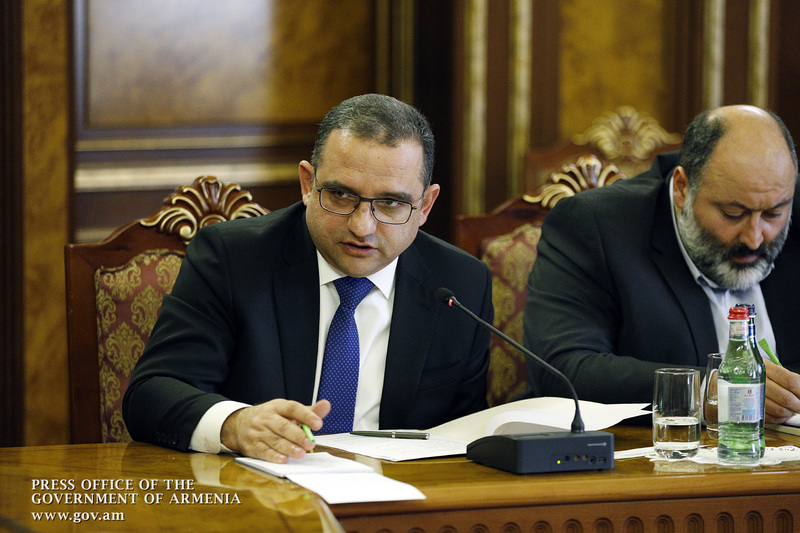 At the same time, exports amounted to 2.7 million liters, about one million liters more than in 2016. 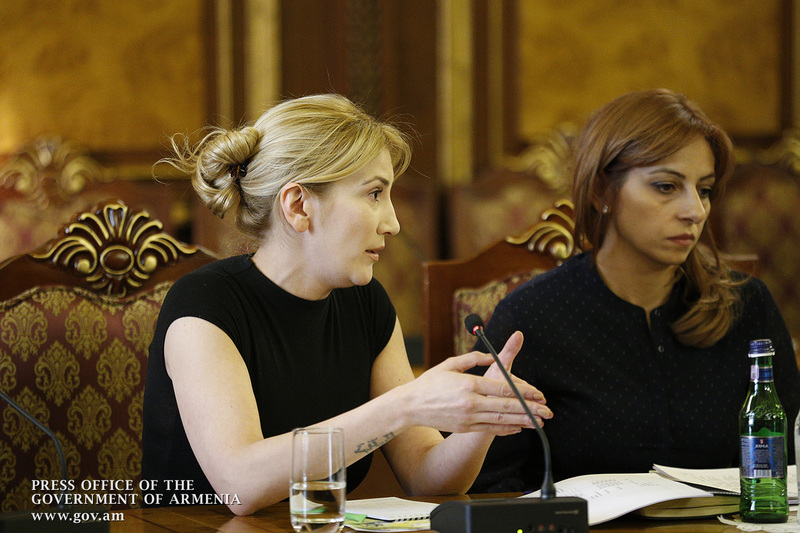 Speaking of the problems faced in the given field, the representatives of winemaking companies raised issues related to the possibilities for attracting new investments, the timing of the return of subsidized loans provided to economic entities, exports, tax administration, improvement of the legislative field, prevention of diseases in vineyards, the state program on the implementation of drip irrigation system, and effectiveness of Armenia’s Viticulture and Wine Fund (hereinafter the Fund). 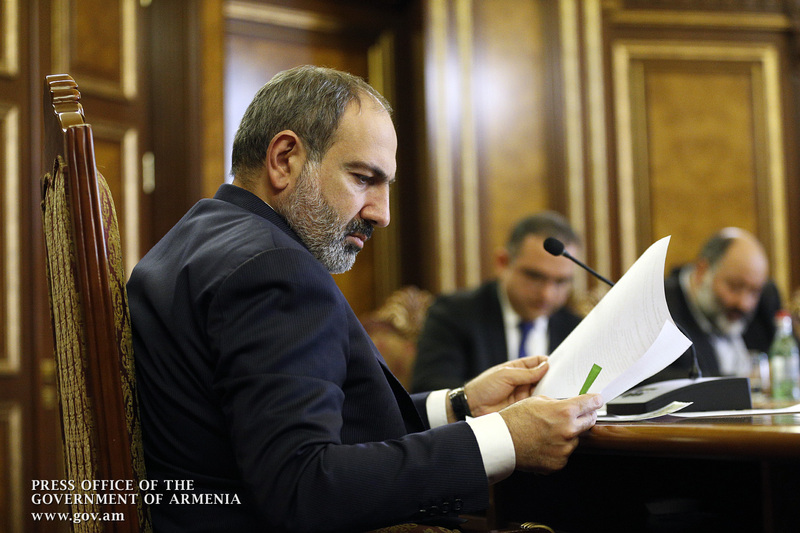 Summing up, Prime Minister Pashinyan noted that the government attaches great importance to the continued development of winemaking and is ready to periodically hold such meetings to identify the existing problems and search for solutions. 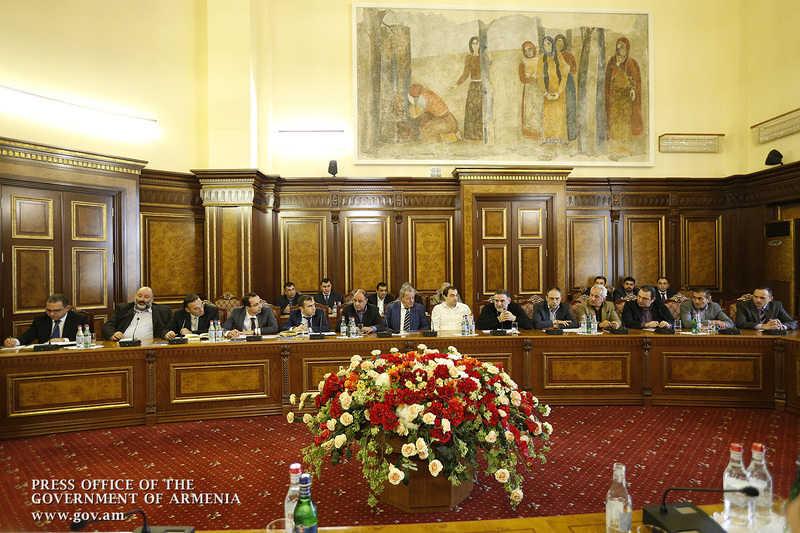 As to development prospects, including disease prevention, the Premier stressed the importance of using and realizing the scientific potential of the Armenian National Agrarian University. 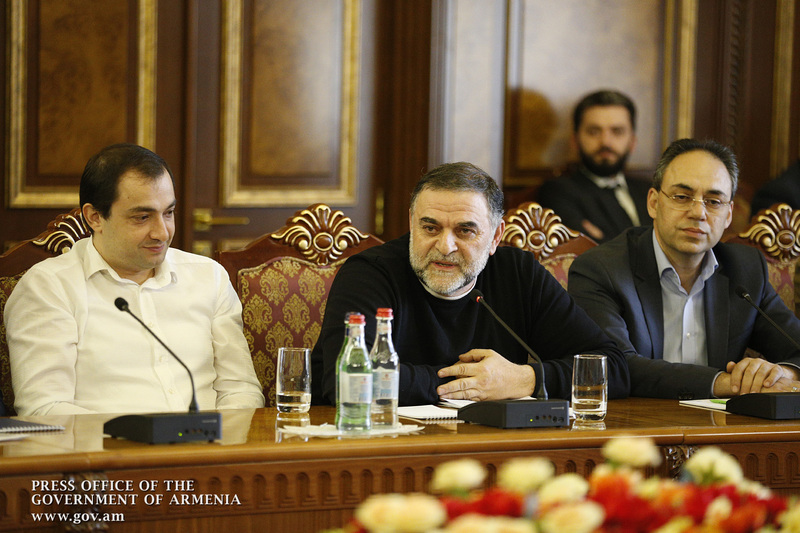 Nikol Pashinyan urged the representatives of winemaking entities to generate new ideas in the near future and submit them to the government for joint implementation. 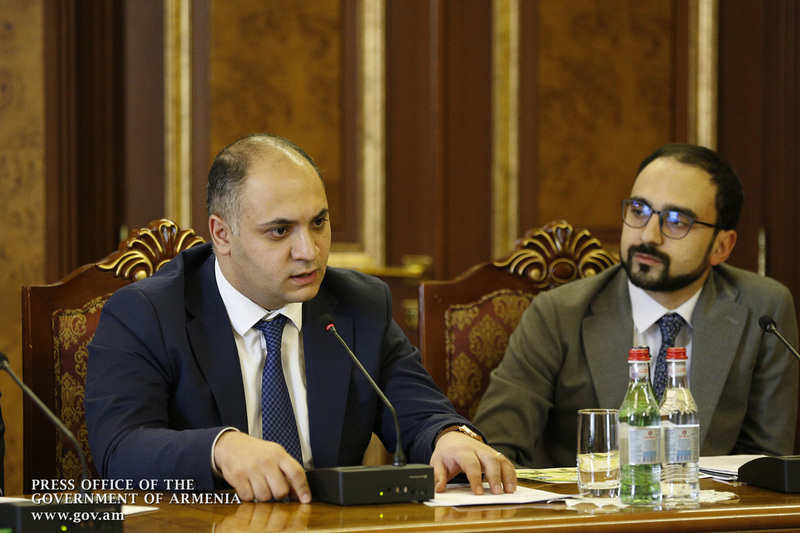 Touching on the Fund’s future activities, the Head of Government invited private sector representatives to hold a discussion in the near future in order to understand its effectiveness. 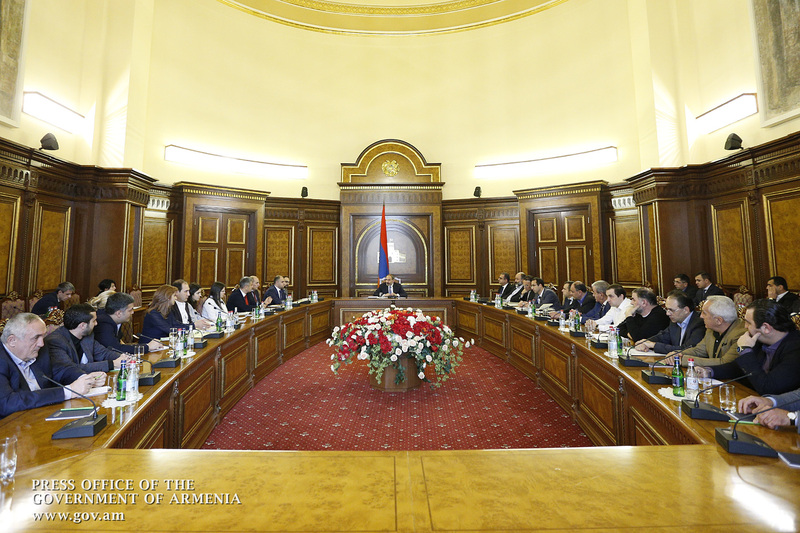 In conclusion, the Prime Minister emphasized that the discussion will result in an appropriate decision that will take account of all stakeholders’ positions.